Recovering the original beauty of an object that has been damaged or just faded with time, while respecting the choice of materials and using historical techniques. 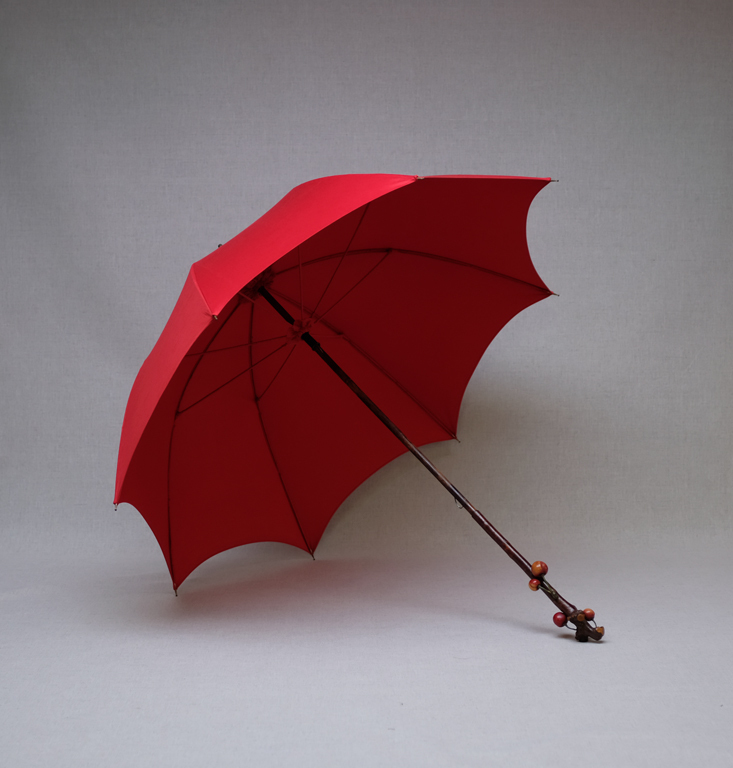 The restoration of an umbrella or a parasol consists in giving it back its splendour by consolidating its components through different operations: relining or rebuilding embroidered silks, cottons and linens, reinforcing the original lace, rehabilitating or replacing handles and knobs, shafts and ribs. The Parasolerie has a very large stock of spare parts, silks, laces and trimmings from all periods of time, allowing us to restore old parasols and umbrellas to their original aspect. For smaller budgets, restorations can be made using contemporary materials, which come from the best suppliers. 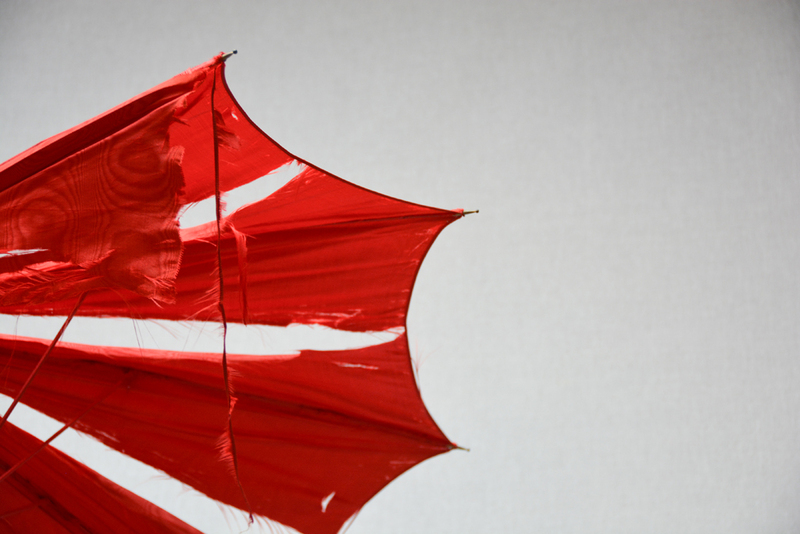 Michel Heurtault works with specialized artisans (gilders, enamellers, scalers, engravers, turners and sculptors) to ensure that every umbrella and parasol is restored in accordance to the highest standards. When you send your parasol to the Parasolerie Heurtault to be restored, it is not treated the same way if it was originally created in 1860, 1880 or 1900. This is because things were not created the same way in 1860 than they were in 1900. 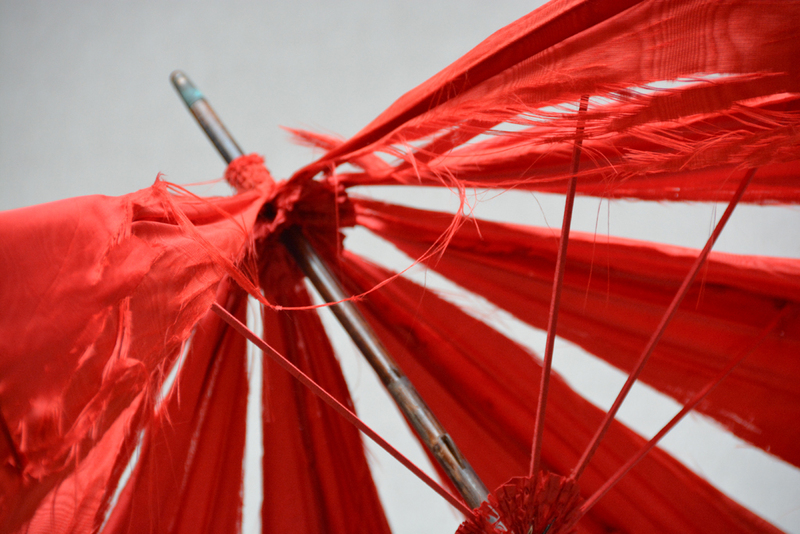 The two things that are necessary when restoring a parasol are a culture and a know-how. You need to know the history and the fashion, and in particular the history of shapes, design, materials. 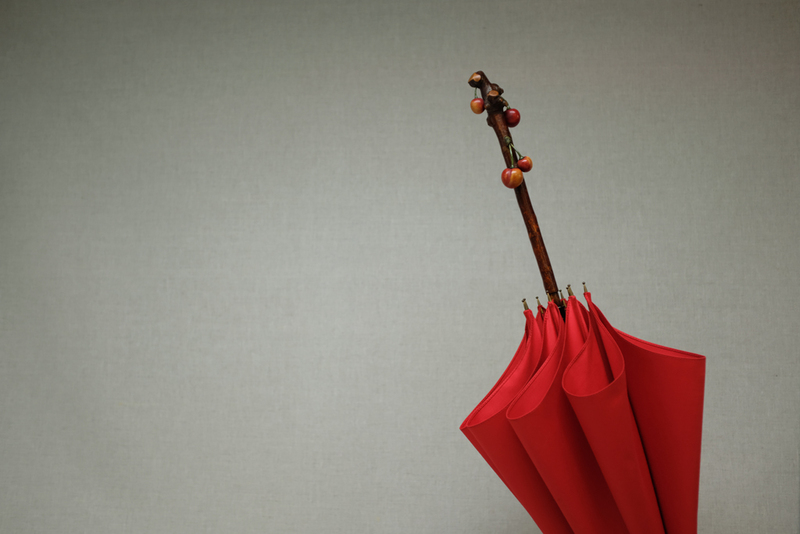 If the parasol is not brought back to its original aspect, it loses its appeal. Anyone can put fabric on ribs. 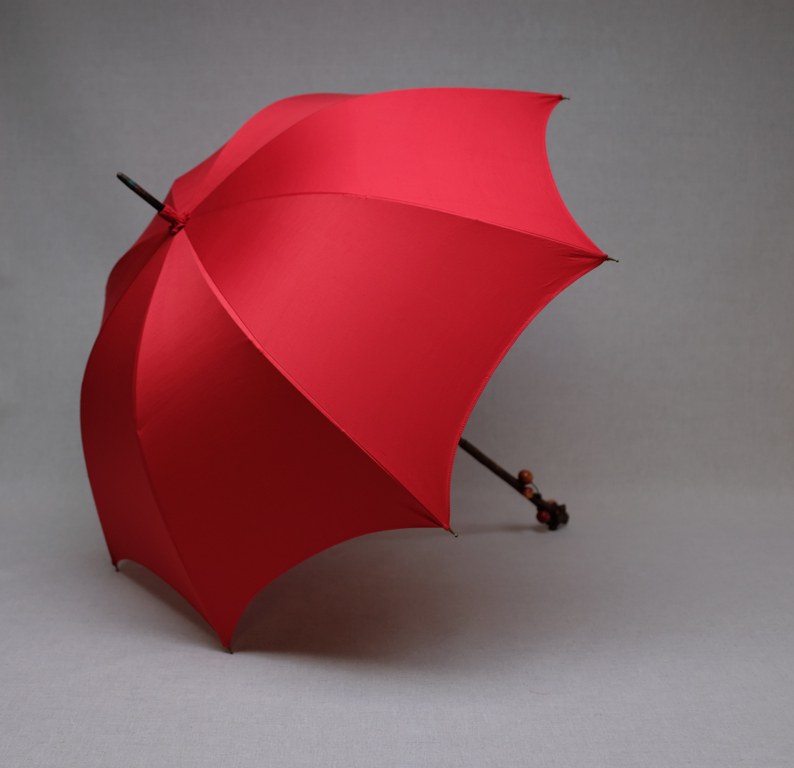 A vintage parasol can have the most beautiful handle, but if its cover is not recreated as it would have been originally, it does not make sense, and the object loses its value. The Parasolerie Heurtault restores pieces dating from the 18th century to the 1960s, sometimes even the 70s in some case – if we are able to find the necessary components. 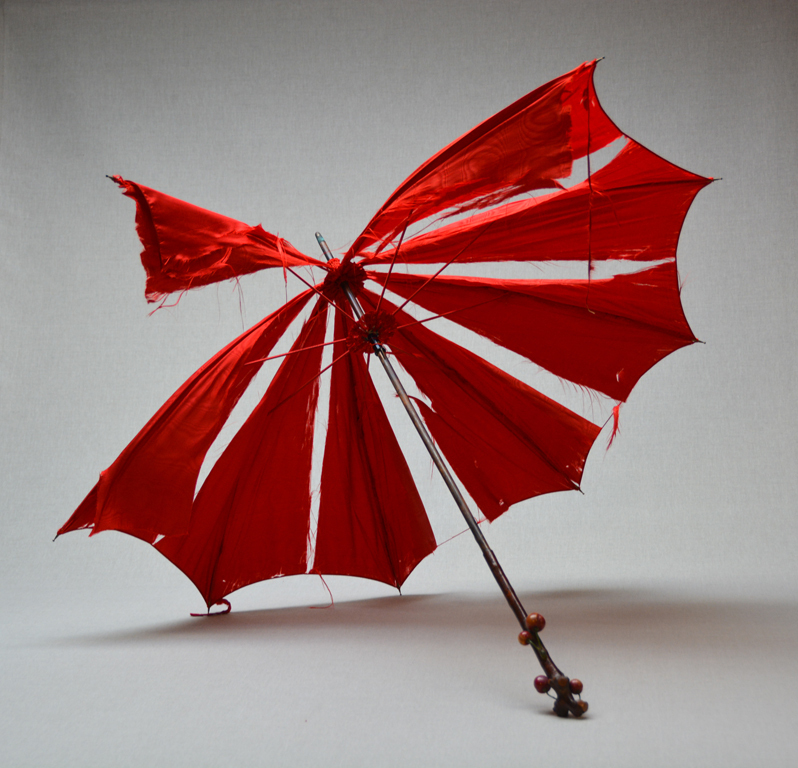 Each parasol or umbrella is taken apart completely, the ribs are cleaned and repainted, the handle is revarnished – and you receive an object that is like new, which has been back to its former glory and charm – and will be passed on to the next generations. Nous vous remercions de tout coeur pour le remplacement de l'œil du cygne. Ce dernier a quitté sa vue de cyclope et pourra revoir la vie en rose. Nous garderons toujours un souvenir ému de nos rencontres avec un passionné. Nous vous disons à l'année prochaine !